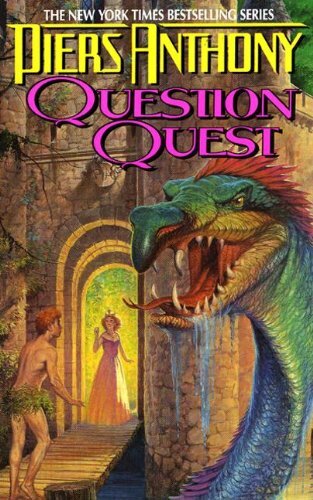 Question Quest was written by Piers Anthony. Question Quest was published by New English Library. 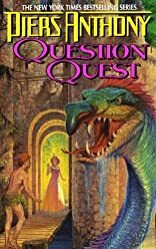 Subjects of Question Quest include Fantasy, Fiction, and Science fiction. About Piers Anthony (Author) : Piers Anthony is a published author of young adult books. Some of the published credits of Piers Anthony include Dragon on a Pedestal, The Source of Magic, A Spell for a Chameleon.